Virginia autumns are everything to everyone! The Blue Ridge Mountains love to show off their vibrant colors and cool, crisp evenings. Courtney + Daniel knew their vision and wanted to have Virginia's peek beauty moments a part of their day. Their romantic and rustic modern wedding was surrounded by that beauty but, more than that, their day was surrounded by so much love. Every detail you see was touched by a close family or friend. That's what I LOVED most about their day. From the florals created by a close family friend, the officiant being Daniel's dad, Luis, the cake being made by a church member of Daniel's church, to the day of decorating and set-up all being done by Courtney's family and friends. 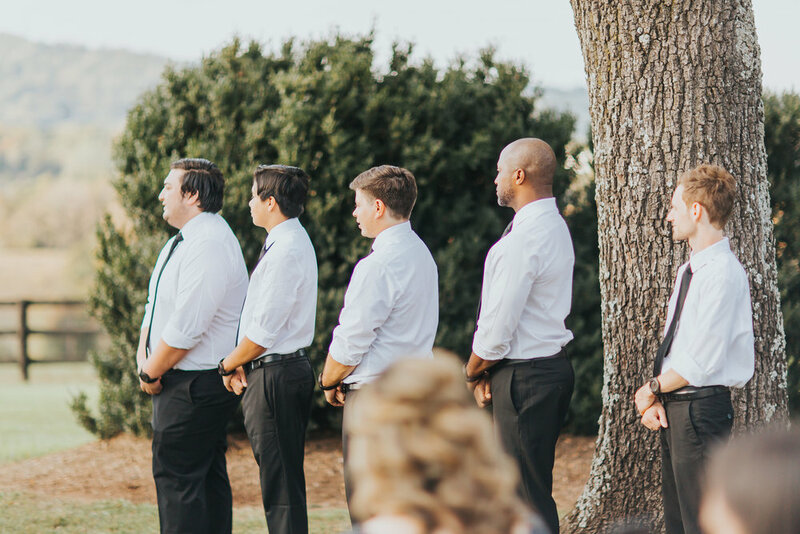 Their October 2017 wedding at The WolfTrap Farm in Gordonsville, VA was the signature to the close of our wedding season! Enjoy these moments captured by the lovely Hayley Alexandra! What a gorgeous chuppah and backdrop! What a gorgeous bride you make, Courtney! I am absolutely in love with this photo!!! The new Mr. + Mrs. Daniel + Courtney Salazar! Look at this fun crew! Loved getting to know those who Daniel + Courtney keep close and spending time with those whom I've already known for a while! I loved how romantic this space became over the course of the day! 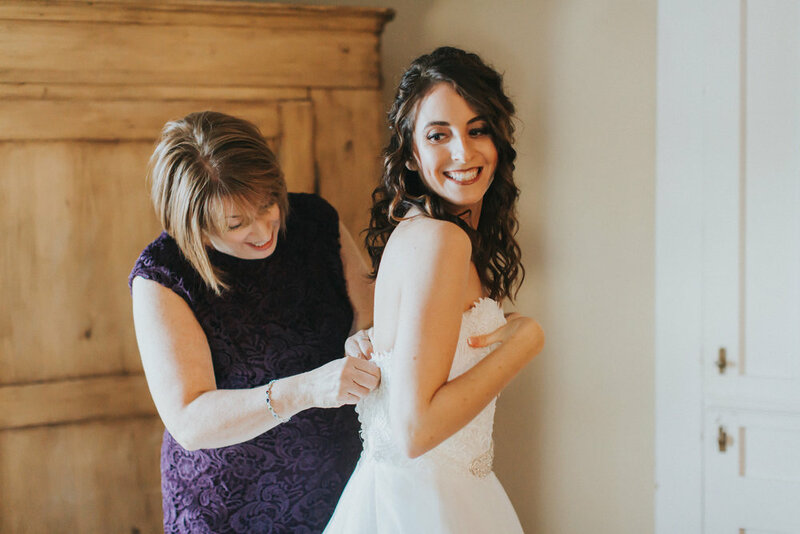 Courtney + Daniel's family devoted so much time to making their day gorgeous and fun! There was so much love, I just cannot explain it to you! Check out those cake toppers and groom's cake?! So awesome! Sentimental speeches + parent dances. So much love!!! That wedding cake?! Made by a member of Daniel's church family! Our anniversary dance winners! Courtney gifted the lovely couple with a bouquet! So many dancin' peeps and love surrounding this day! I just can swoon over this again and again. 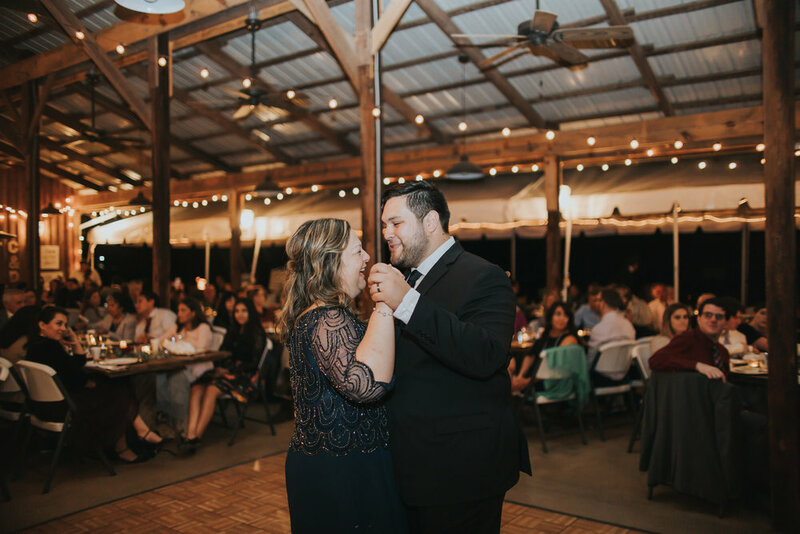 Courtney + Daniel, I wish you both life long happiness and romanticism just like your wedding day! Thank you for allowing Tilly + Teal be a part of your day!